Non-Realty Items: if there is an addendum that include non-realty items in the sale (like a refrigerator, TV, furniture, golf cart, etc.) then those items must have a zero dollar value on that addendum. Mortgage lenders are in the business of loan money on homes, not house furnishings. Note: if you really want to include the sale of some non-realty item then create a separate contract and keep it outside of closing. Residential Lease Back: if the sellers want to lease back the property after the closing then that lease back must be for less than 60 days. The exception to this is if the buyers are buying the property as an investment property – at that point the lender doesn’t have an issue with the lease-back period. Note: both the buyers and sellers will need to modify their insurance coverage’s for the period that they are a landlord and tenant, respectively. Seller Concessions: make sure the amount of seller concessions isn’t too much for the type of financing the buyer is obtaining. Check out our Seller Concessions page for the limits on each program. Also be sure to check out our Payment Calculators for rough estimates on closing costs. Survey – make sure you notify the lender is a new survey is required and/or if an existing survey is inaccurate. Be sure to check out Why A Mortgage Lender Won’t Accept Your Survey for more details. Flipped Properties: if the seller is “flipping” the property or selling it within a few months from purchasing the property (i.e. selling a home within 12 months of purchasing it), please notify the lender immediately to ensure the buyer’s financing will be acceptable. Additional documentation may be required from the seller PLUS you’ll want to check out our page on How To Prepare For An Appraisal As A Seller. Power Of Attorney and/or Mail Out Closings: the contract typically won’t indicate whether either party needs a Power of Attorney or requires a mail out closing; however, it is necessary to notify the lender in advance so that they can accommodate these needs. 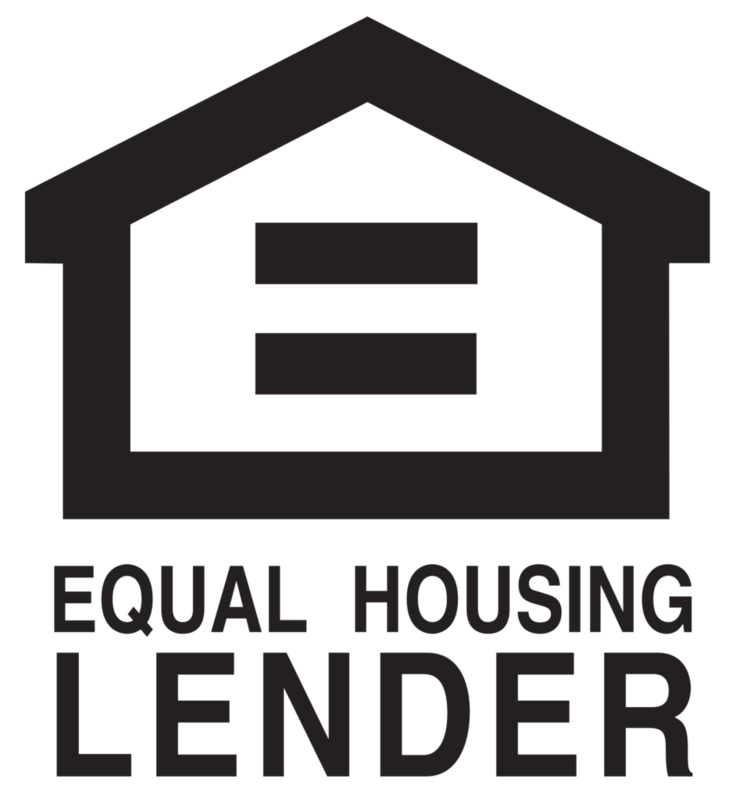 The more notice you give a lender the more they can accommodate. ©2019 MortgageMark.com. All rights reserved.